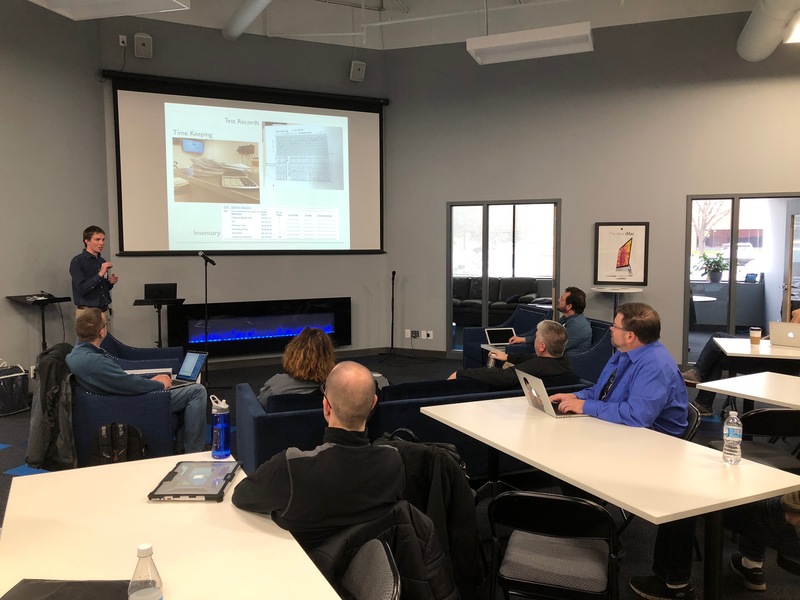 The FileMaker Pro User Group of Minnesota (FMPUG-MN) is an education-focused group of developers and users who use FileMaker products as part of their daily work. We serve the greater Minneapolis – St Paul and surrounding area. Our members run the spectrum from new users, to informal developers, to information managers, to full-time professional consultants. Though our focus is based on the FileMaker product line, we also discuss other tools and trends that affect our work as developers, users and data managers. FileMaker users include Windows, Mac OS, iOS mobile, and web users. FMPUG-MN welcomes all attendees and any experience levels. We focus on FileMaker developer topics and it’s a great way to network with other FileMaker people.